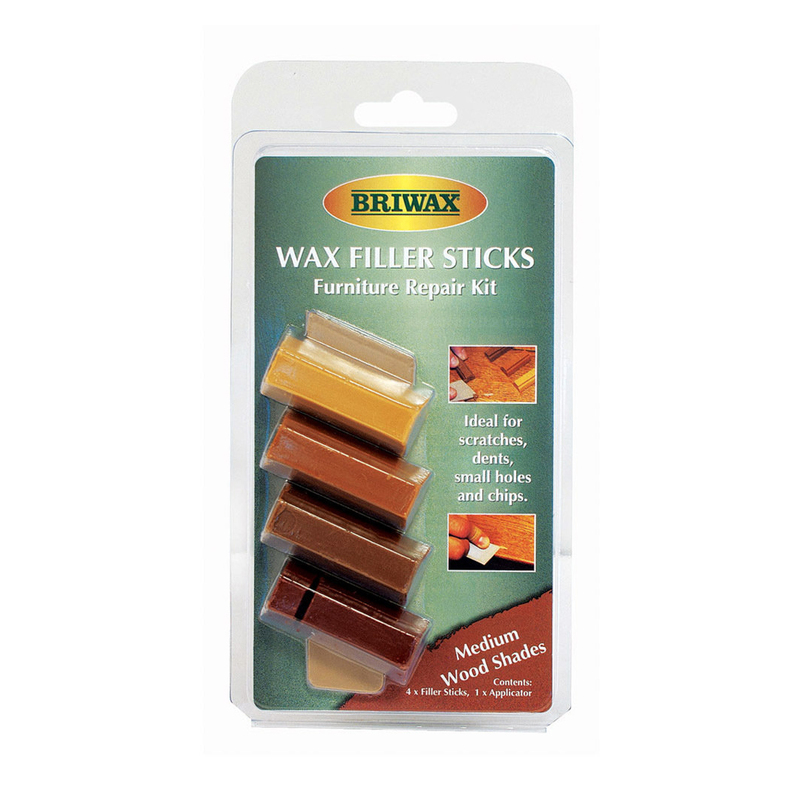 In 1860, Henry Flack started manufacturing polishes and blending waxes in East London. 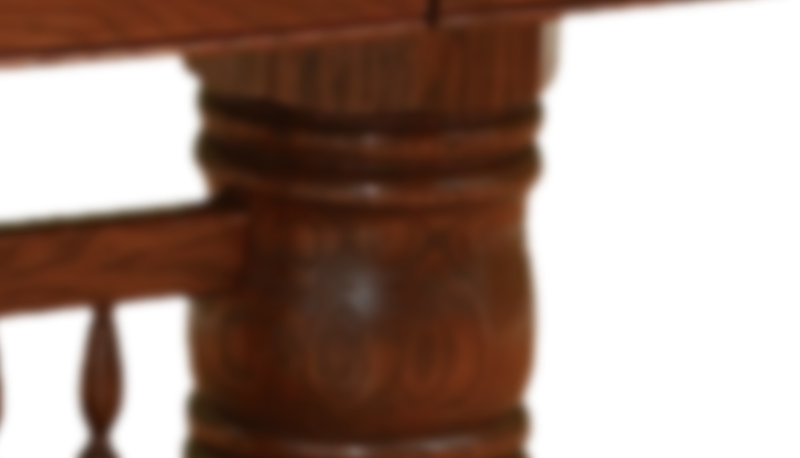 These products were destined for workshops of the finest cabinetmakers and woodcarvers of the era. 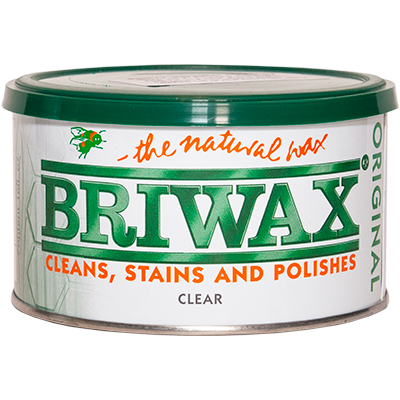 After WW2 they relocated in Beckenham, Kent. 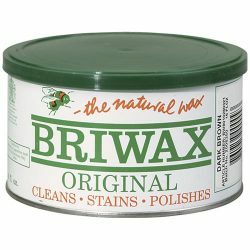 The original company was acquired in 1961 by J.W. 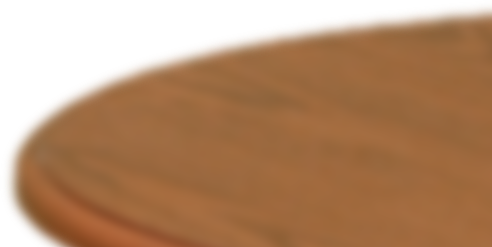 Bollom & Co. Ltd. 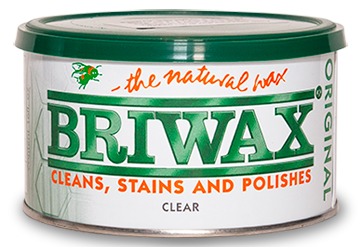 Since Henry’s discovery in 1860, wood craftsmen around the world have used BRIWAX to protect, restore and recondition fine furniture and antiques to their original “patina” which could only be duplicated by laborious hand rubbing before the BRIWAX blend. 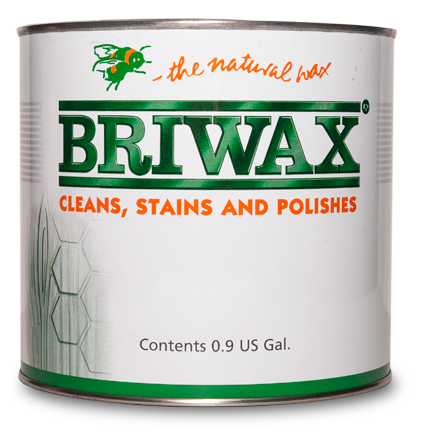 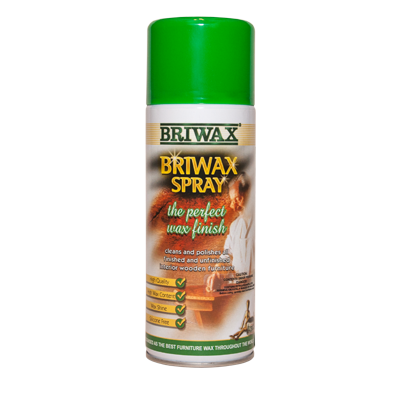 BRIWAX Products are now available to American professional woodworkers and refinishers, as well as the quality conscious homeowner who simply wants to keep their furnishings or antiques in top condition. 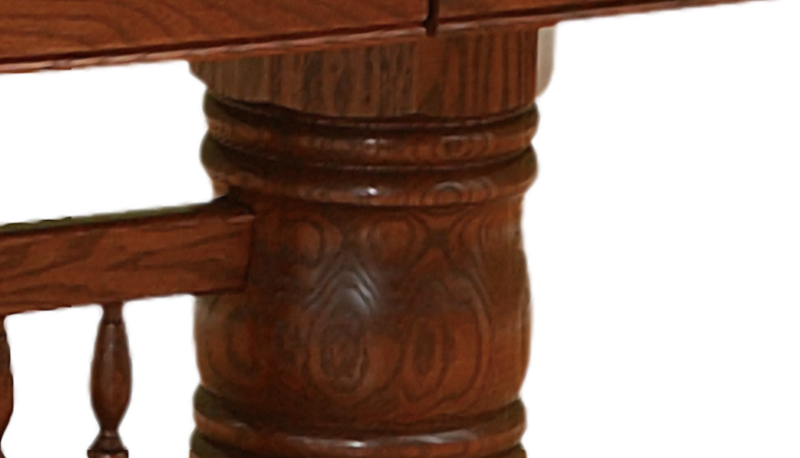 The Old World Master Woodworking Craftsmen Seal is your guarantee of Genuine Quality Products.